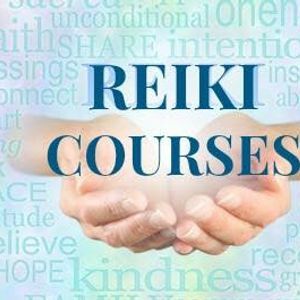 In this course you will learn about Reiki, which is a beautiful universal energy that has been practiced all over the world to heal emotional, physical and energetic imbalances. In this course you will learn how to perform Reiki on yourself and others and also learn how to certify students of your own. In level I of this course you will learn how to activate Reiki and give yourself treatments as well as treat others. 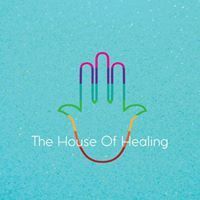 In Level II of this course you will learn how to perform Reiki "Distance Style" as well as how learn to use Reiki energy to upgrade your energy, healing bad habits, release blocks and manifest the life that you have been dreaming of.